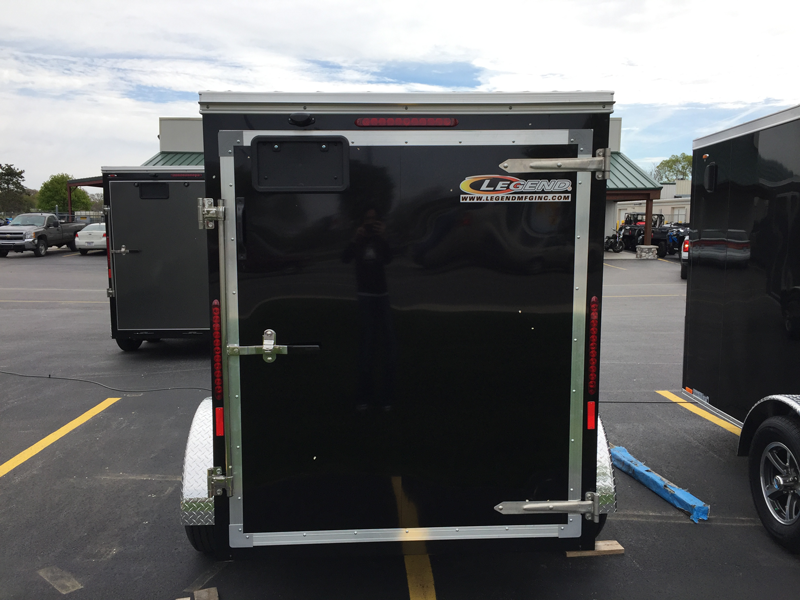 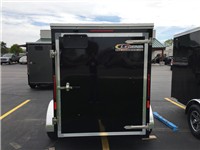 This 9' long Thunder Series enclosed aluminum cargo trailer. 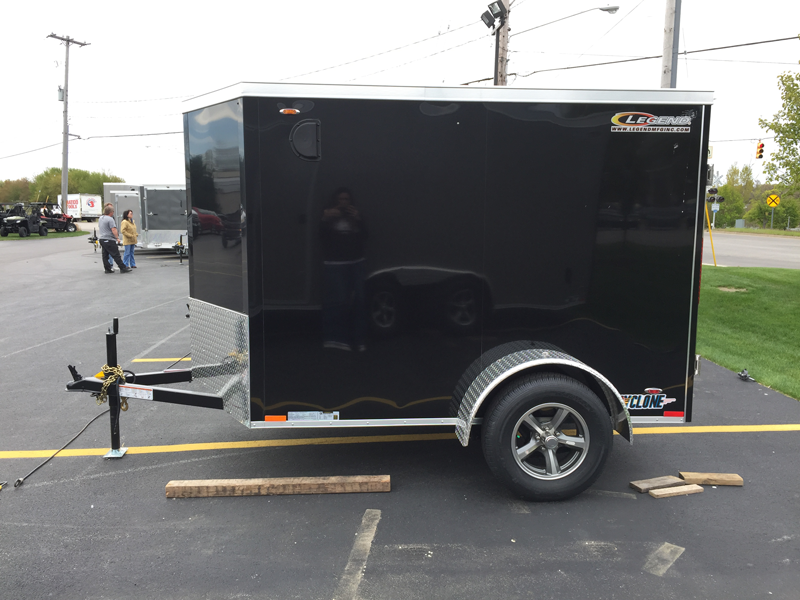 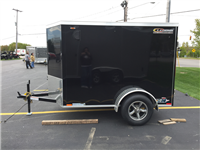 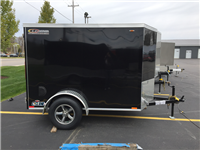 New Trailers Arriving Daily - Shop Babbitt's "Lowest Price - Guarantee"
Not the exact trailer you are looking for? 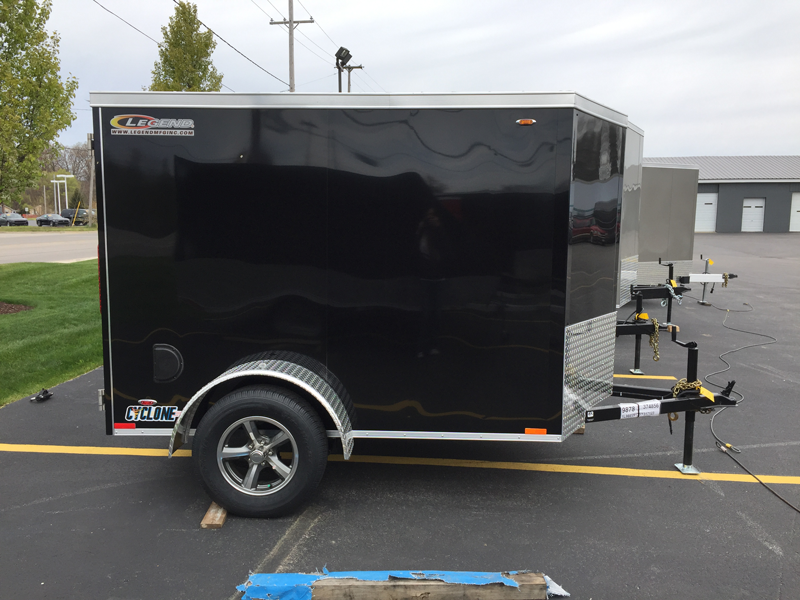 We can customize to suit your needs!